We have previously published an estimate of the number of non-drivers and non-driving adults in Missouri. Here is an updated estimate, based on the most recent data available (2007 Federal Highway Administration data). 30% of Missouri's population does not have a driver's license. Over 16% of adults do not have a driver's license. 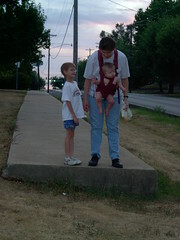 The question, as always: How well does Missouri's transportation system and policies provide for the needs of this large minority of the population--100% of children under the age of 16 and 16% of adults--who live in our society, go to school, have jobs, and pay taxes, but cannot drive? How many Missourians are non-drivers? 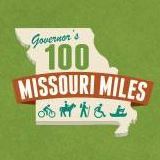 How many drivers/non-drivers in Missouri?